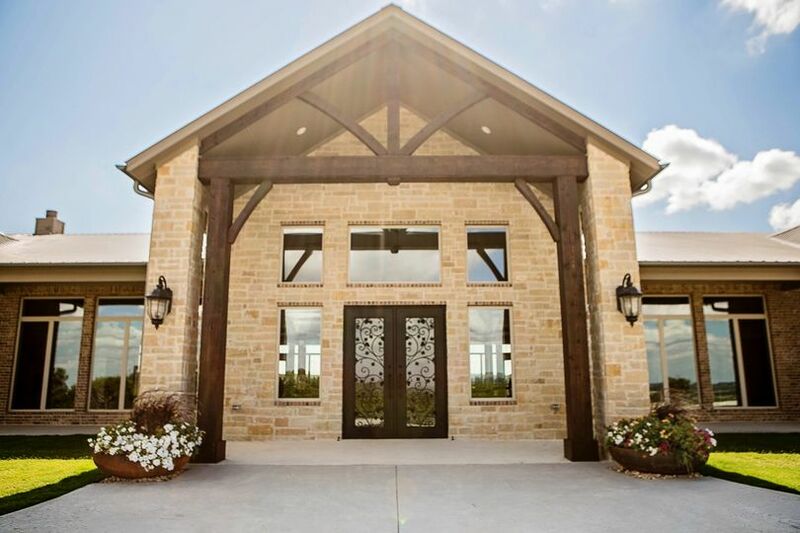 Dove Ridge Vineyard sets perched on a hilltop overlooking a picturesque 56-acre estate. 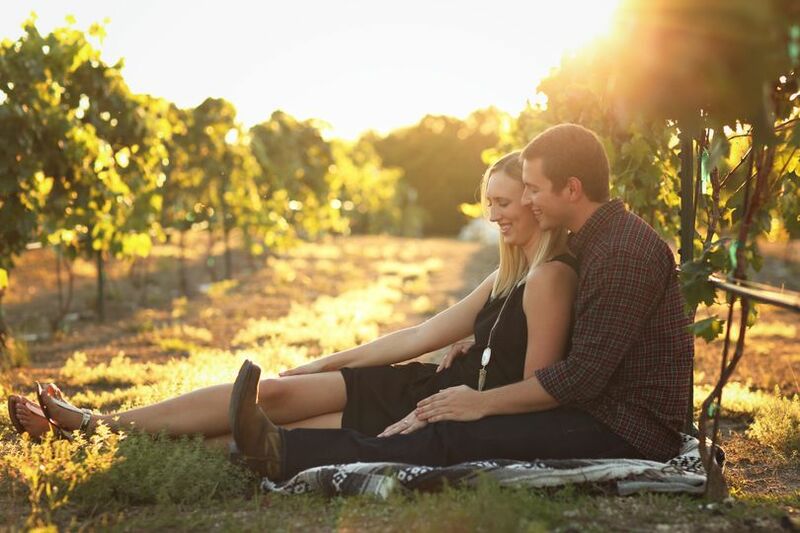 Your guests drive through our lush vineyards featuring over 5000 vines and rolling hills. 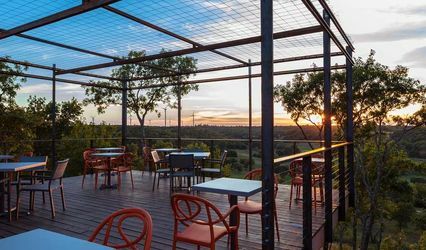 Once you reach the top, you will be in awe of our 360 degree views of Parker and Tarrant counties as well as downtown Fort Worth. 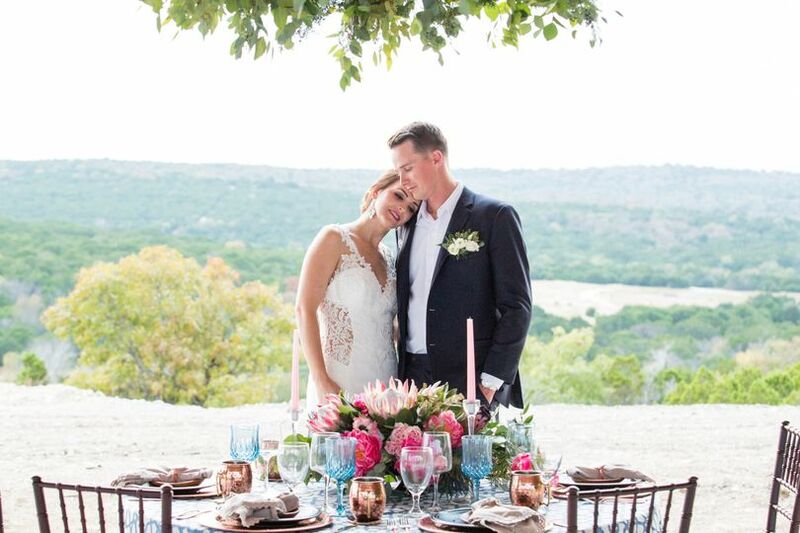 With unmatched views and a gorgeous versatile event space, we invite you to celebrate your wedding or special event with us. 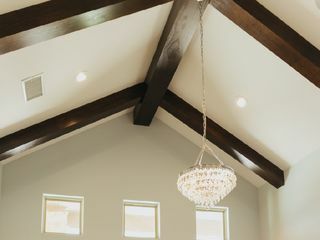 Our beautifully appointed craftsman style event venue; complete with wood floors, architectural beams, soft gray walls, stone fireplace and lovely iron chandeliers, will accommodate events for up to 425 seated inside our venue or up to 700+ utilizing both indoor and outdoor spaces. 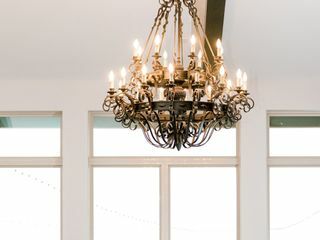 Inside, guests can enjoy a natural light flooded room surrounded by floor to ceiling windows and stunning 18' cathedral ceilings. 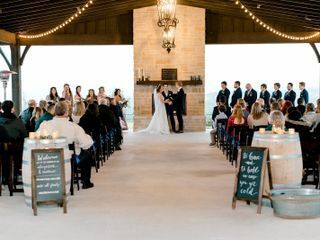 A stone fireplace and custom built-in granite and dark stained wood bar finish out the indoor reception hall. 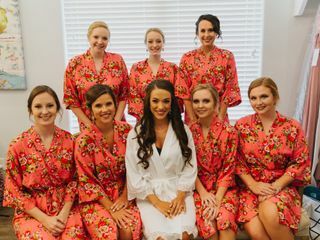 We also offer beautifully appointed Bride & Groom dressing suites, which provides you a welcoming space to spend time with your wedding party and family to dress and relax prior to the wedding or special event. 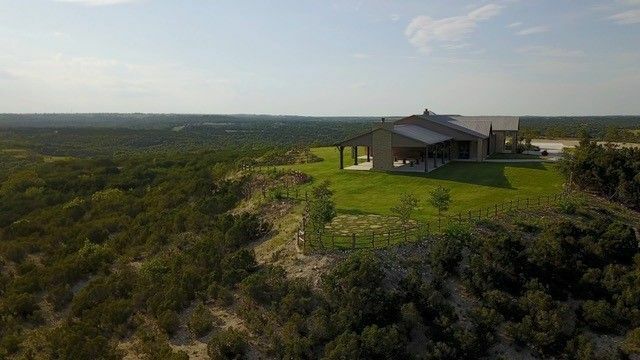 A covered wrap around porch leads guests to a gorgeous covered open air patio which includes an additional stone fire place and hilltop views. 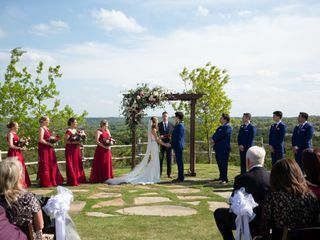 We offer a second outdoor ceremony area that sets high above the treetops, providing you an amazing backdrop for your ceremony! 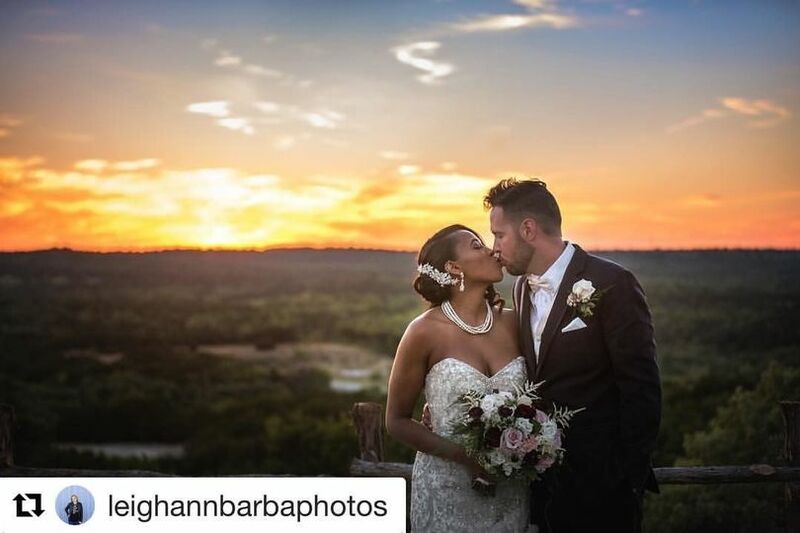 Our venue is surrounded by beautifully landscaped lawns, giving your guests room to explore and enjoy the beautiful sunsets from the west lawn. 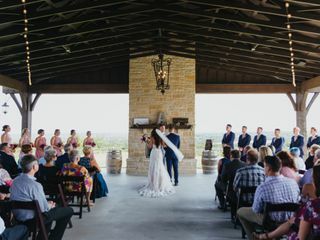 We also feature a stone fireplace complete with gas logs to allow your guests a romantic place to relax and converse. 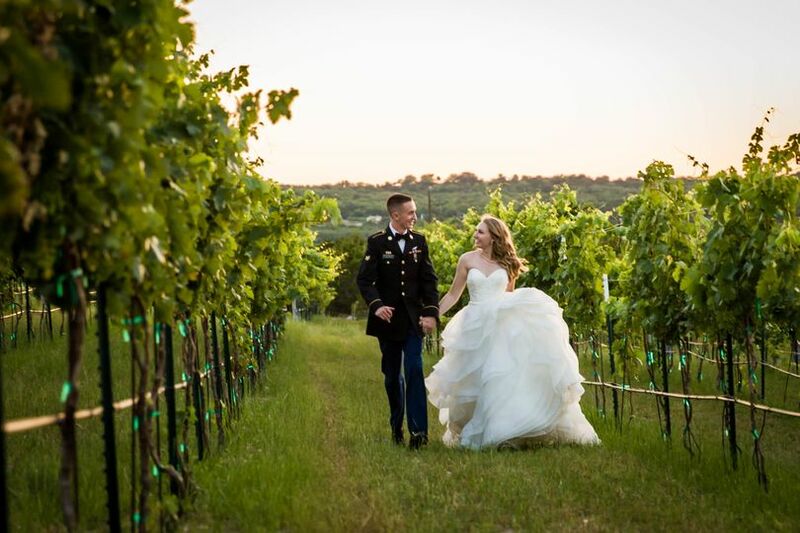 Dove Ridge is often compared to the Texas hill country or the rolling vineyards in California, so if you are looking for a destination feel without having to leave your guest behind, let us be the location for the beginning of your happily ever after! 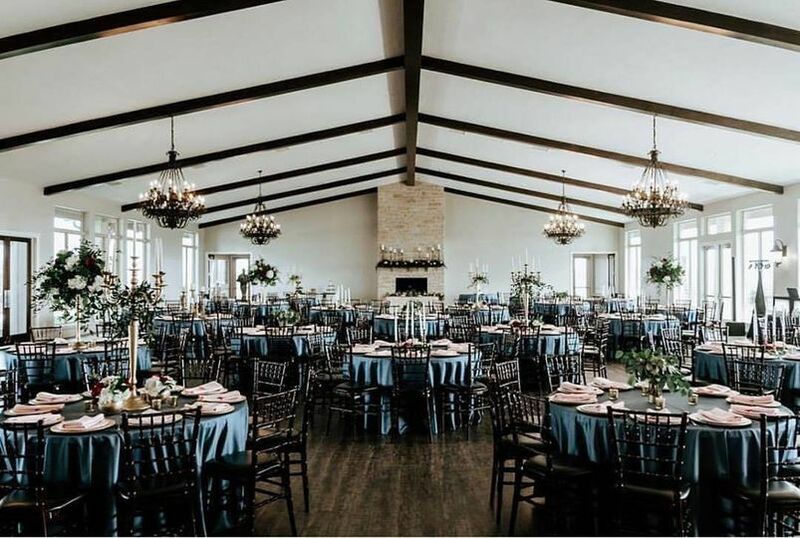 Dove Ridge was our venue dream come true. 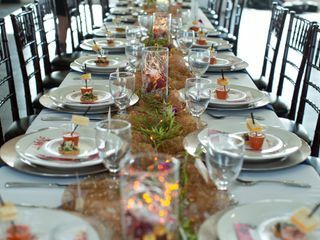 The 360 degree views are stunning and the interior is classic which makes it so that you need minimal decor to create a beautiful ambiance. 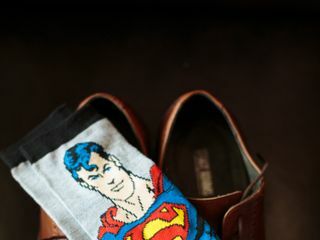 They have built in options for problems with weather which is one less stressful thing to worry about. And the vendor was so easy to work with and very sweet. Highly recommend. 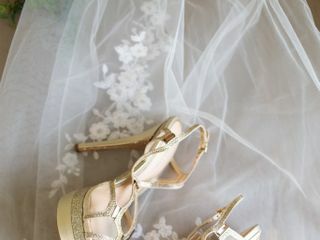 Janan was great to work with throughout the wedding planning process. She was friendly, helpful, and communicated great. DRV is beautiful and the views were breathtaking. 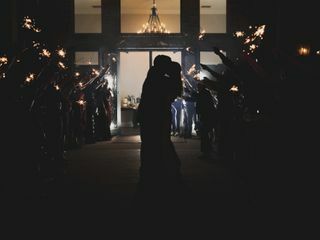 Every single one of my guests were impressed with the venue. I was super happy because it was wheelchair accessible so all members of my family could attend. Best venue ever. 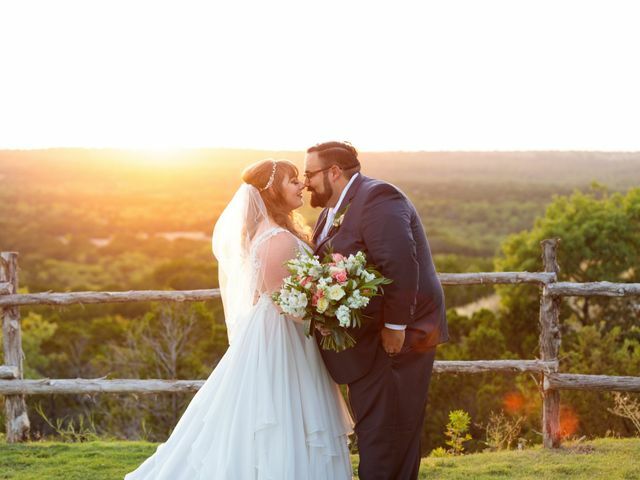 It was our honor to be a small part of your amazing wedding! 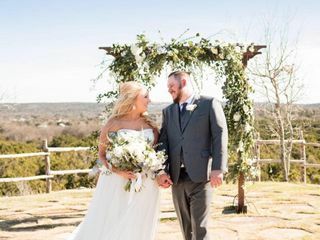 Your decor was spectacular, and we were so happy the weather was perfect for your wedding! You will always be part of our Dove Ridge Family, and hope you will come back and visit! 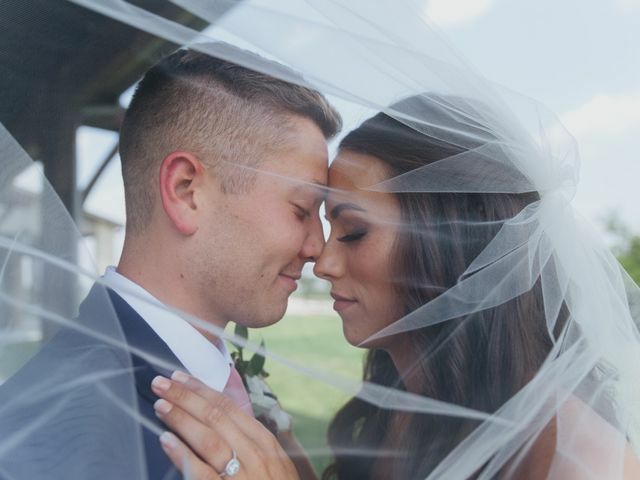 We wish you both much love, and a long and happy marriage. 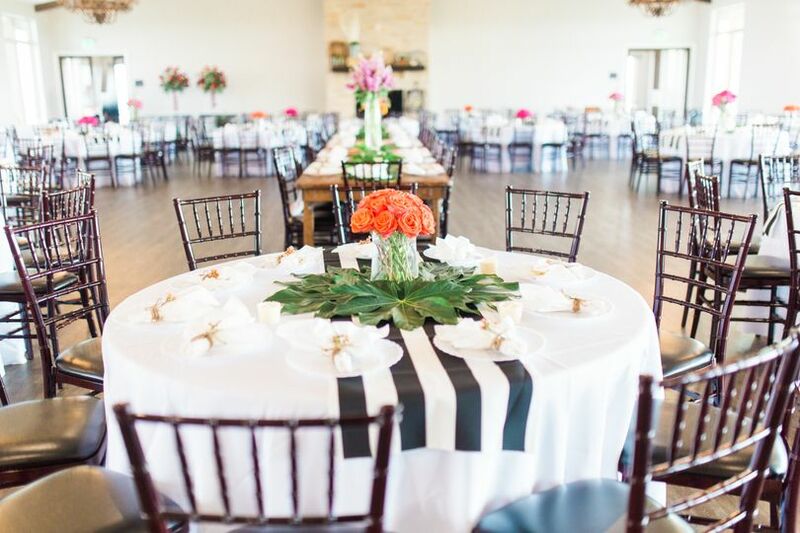 Gorgeous venue with a wonderful team to help you out! 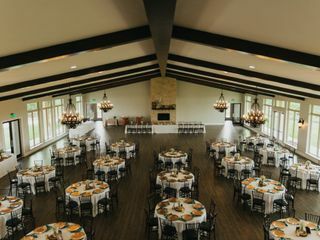 Dove Ridge was the first venue I found online, but the last we toured. 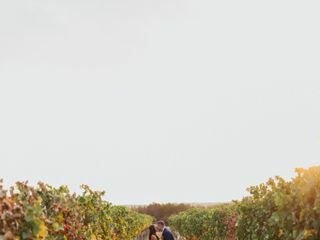 As soon as we set foot on the property, we knew this was the place to get married. Even though it was an overcast day it was still breathtaking. Not only are the views amazing, but the staff is wonderful. Janan was so attentive and responsive to my questions and requests. 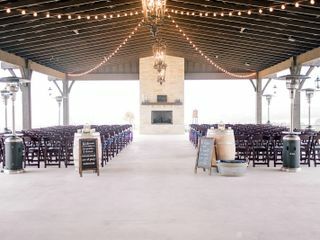 We had a last minute change of plans due to the weather, and the whole Dove Ridge team worked it out and still made our day gorgeous! 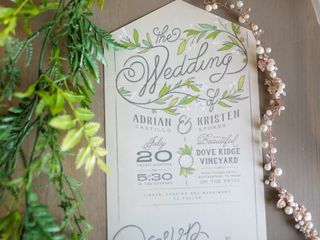 Our wedding day turned out cloudy and cold, but the pictures are still gorgeous and we received so many compliments about the venue. 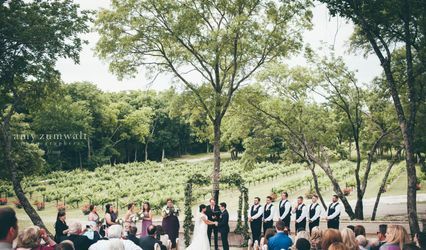 You will not regret booking Dove Ridge Vineyard as your wedding venue! 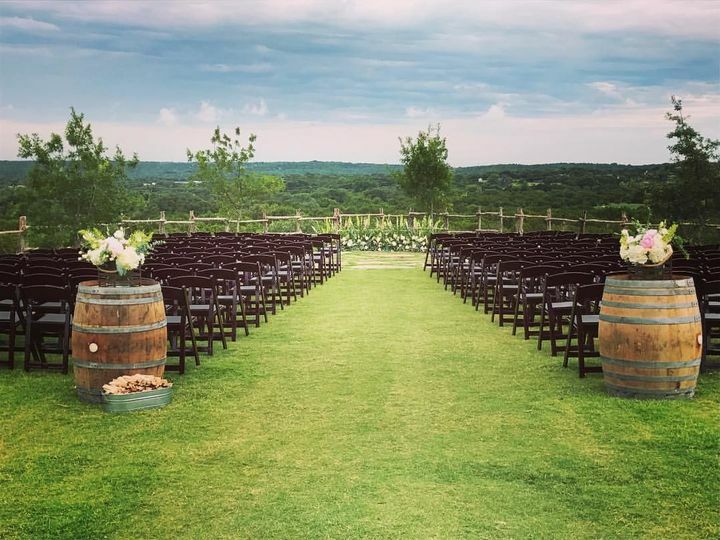 Dove Ridge Vineyard is a wedding venue for anyone who wants (1) a breathtaking wedding, and (2) to be loved and served beyond your wildest dreams by your venue team. 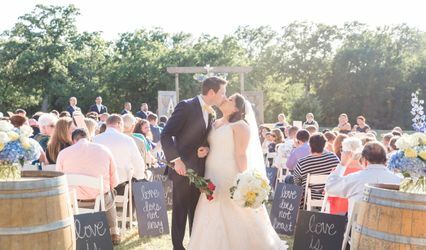 Janan and Joey have built one of the most whimsical and magical venues a couple could ever hope for on their big day, and along with their amazing team, go above and beyond to provide next-level care for their couples. If you&apos;re wondering if it&apos;s truly as beautiful as it looks in pictures... the answer is NO. It&apos;s EVEN BETTER.